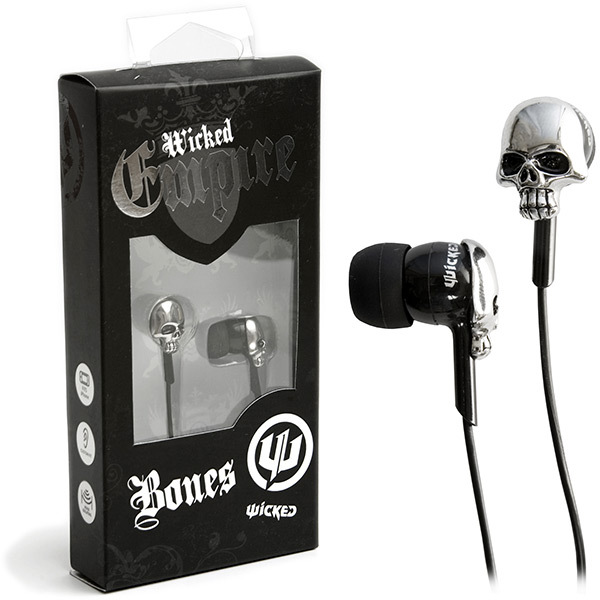 We just showed you the Wicked Little Buds, but if you want to step up to the premium models with larger drivers, check out these Wicked Empire Earbuds. 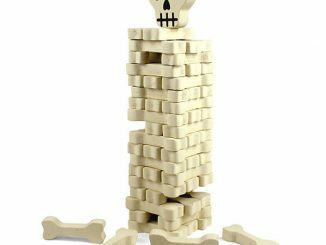 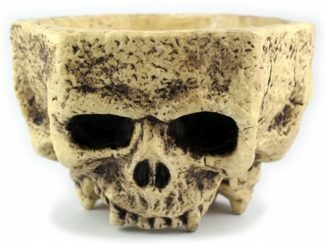 They come in 5 styles, with “Bones,” the skull design pictured above, being my favorite. 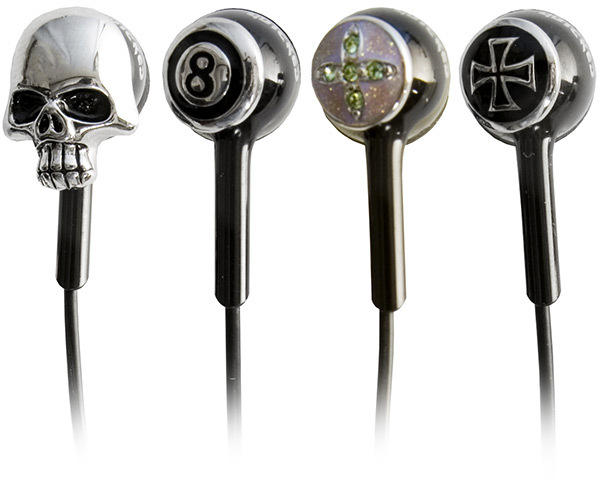 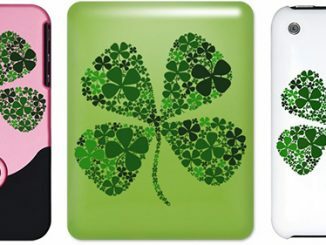 Other styles include Lucky, Maiden, Knight, and Ace. 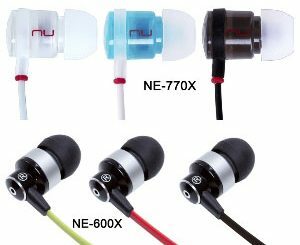 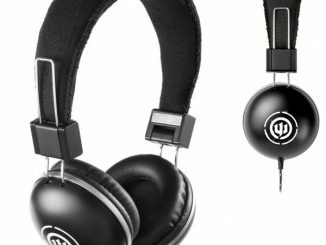 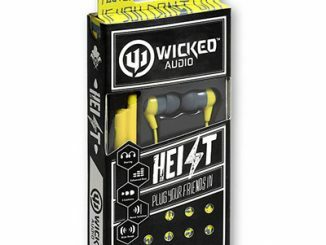 These earphones feature a 20-20,000 Hz frequency response and 10mm drivers, providing impressive sound quality at a reasonable price. 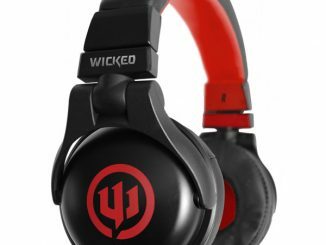 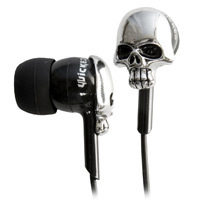 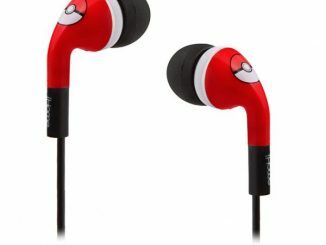 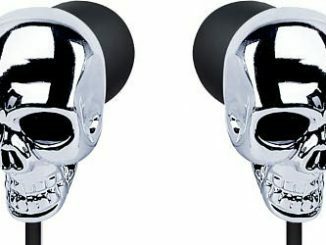 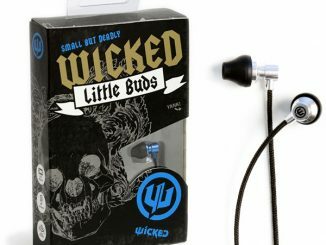 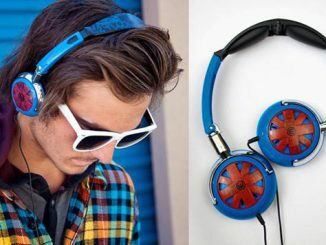 Wicked Empire Earbuds are available from $14.50 at Amazon.com.